Got your amazing Samsung Galaxy S8, and want to play iTunes movie on it? Here the article will show you the best way to transfer all of your iTunes movie to Samsung Galaxy S8 for enjoying. The Samsung Galaxy S8 is without a doubt the most beautiful smartphone because of its captivating infinity display, very strong performance, long battery life and great cameras. Samsung crafted a space-age work of art with a new infinity display that stretches from edge to edge. 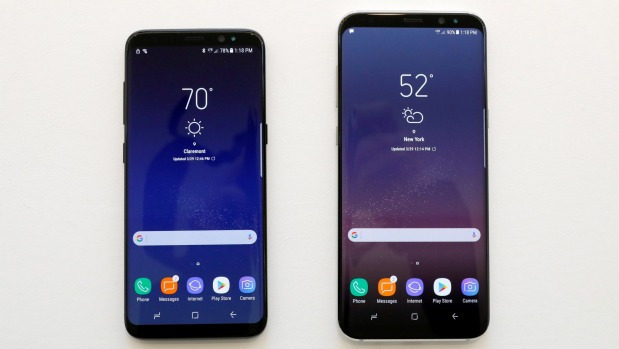 The Galaxy S8 not only has a slightly bigger screen-to-body ratio than other phones but also looks sleeker because of the way the Gorilla Glass curves toward the edges on the front and back. It is definitely a wonderful experience to play 4k video on Samsung Galaxy S8. However, disappointingly for some iTunes movie enthusiasts, you still can’t enjoy iTunes M4V videos directly on Samsung Galaxy S8 for the reason that they are FairPlay DRM protected. How to Enjoy iTunes M4V Movies on Samsung Galaxy S8? To play iTunes M4V movies on Samsung Galaxy S8, the first thing is to remove DRM from your iTunes video. 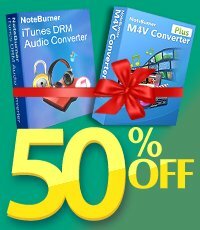 NoteBurner M4V Converter Plus is a professional iTunes movie to Samsung converter which can help you remove DRM from iTunes purchased and rented videos easily, and convert them losslessly to unprotected video formats at 20X faster speed, while at the same time keeping AC3 dolby 5.1 surround audio and Closed Captions/subtitles. The following is a detailed tutorial about how to move purchased or rented iTunes movies/TV shows to Samsung Galaxy S8 using this best DRM Removal tool. Please download this useful tool on your Mac PC or Windows PC first before getting started. 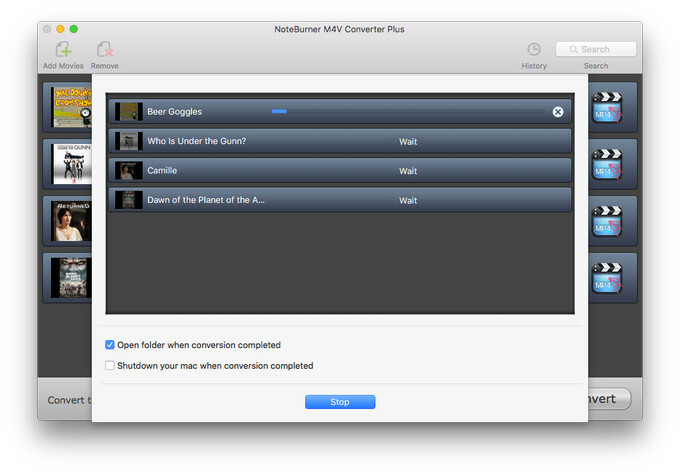 Launch NoteBurner M4V Converter Plus, click on the Add Movies button, then you will see the pop up window which will show you all the iTunes purchases and rentals. 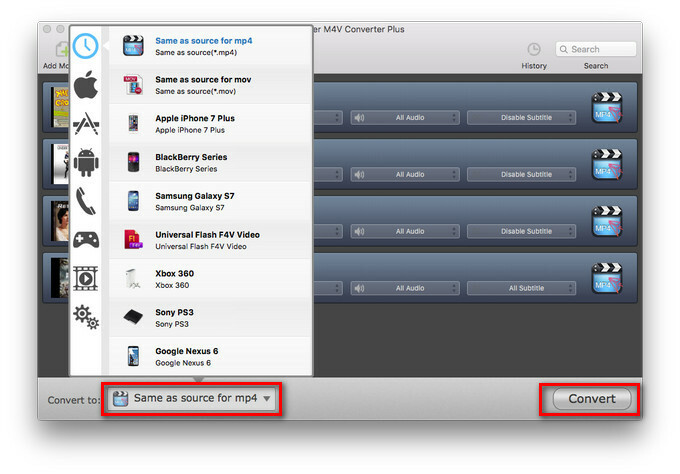 Or you can find the video file you have downloaded and directly drag them to NoteBurner interface to import. The added video will show up on the main panel after adding. Then click on the Profile drop-down list on the bottom left of NoteBurner. You can choose output format from the supported formats. It is suggested to choose "Same as source for MP4" or "Same as source for MOV" to output video, which will best preserve image quality. After customization, click on the Convert button at the bottom to start the conversion. The progress bar would show how much the movie has converted. 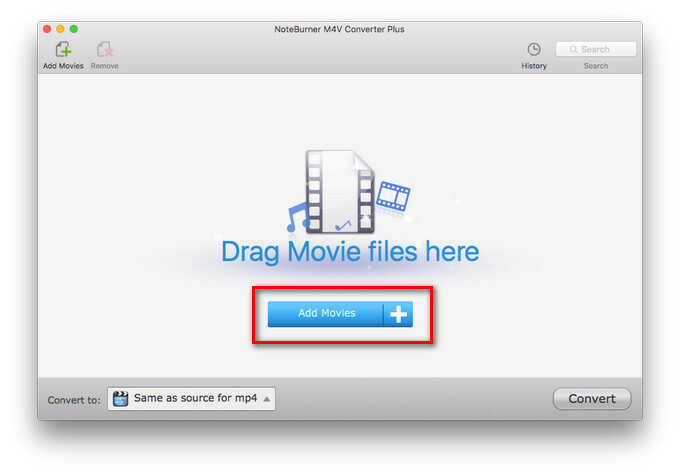 When finish conversion, the folder with converted video will automatically pop up, you can find the DRM-free iTunes movie or TV shows on it. When the conversion is done, you can transfer the DRM-free iTunes movies to Samsung Galaxy S8 or S8 Plus through USB for enjoying.